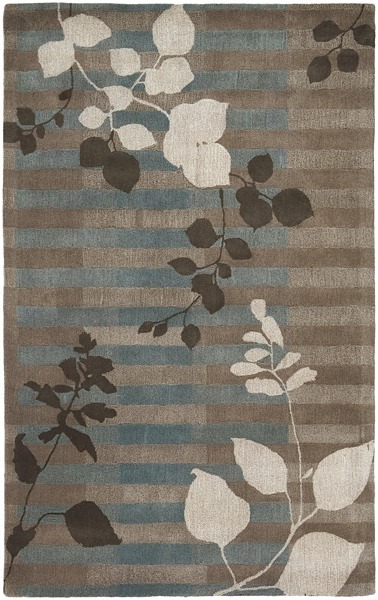 The Niko Rug is designed by the world renowned rug designer Stella Smith. She is know for mixing contemporary and transitional designs inspired by nature using color stories that reflect today's interiors. 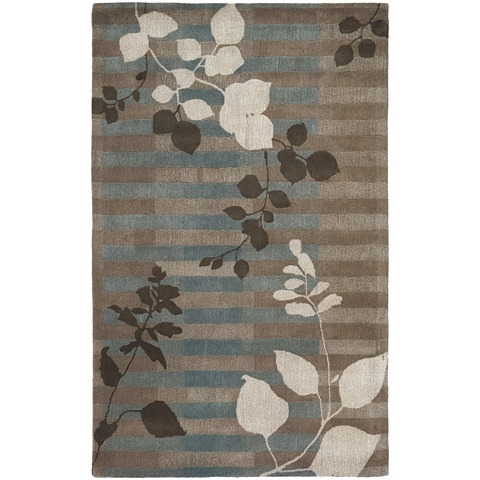 Using 100% New Zealand Wool, the rug is hand tufted and has a pile height of 0.625 inches. The backing is made from cotton canvas and latex. 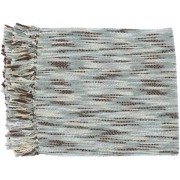 The colors used in the rug range from gray to aqua to beige to dark brown to cocoa.